BAKERSFIELD, Ca. 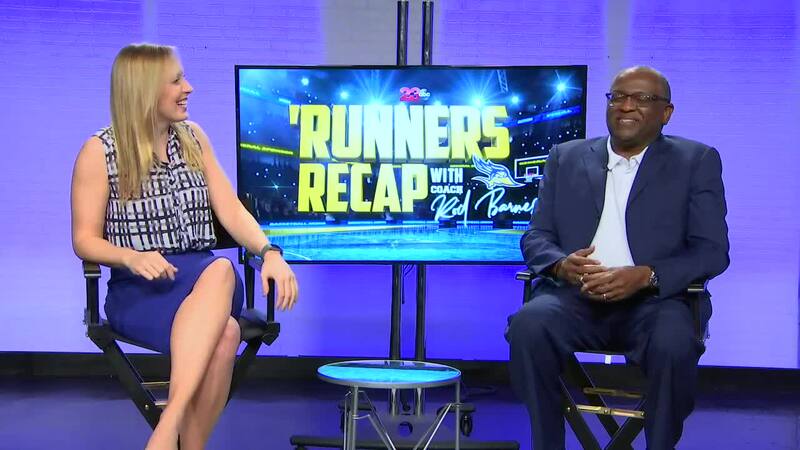 — Episode 15 of the 'Runners Recap with Rod Barnes. A weekly segment on 23ABC where Kari Osep sits down with head coach Rod Barnes of the CSUB men's basketball program. The 'Runners remain perfect after another week of home games in conference play. One of those wins include a clutch performance from Jarkel Joiner who knocked down three late free throws to leads CSUB to a one-point win over UMKC. Coach Barnes also describes how he feels about his team leading the WAC standings and what that means for the team heading into this week with only one game.